Another day, another analyst predicting when Rockstar’s Grand Theft Auto V will be releasing.Check out the trailer here. Still, at least this prediction has some credence. Take-Two’s latest financial report revealed the parent company of Rockstar is expecting $1.75 to $1.85 billion for the fiscal year ending March 31, 2013. Several analysts have suggested that this figure is only attainable with the launch of GTA V.
Sterne Agee's Arvind Bhatia mirrors his fellow analysts’ sentiments; in a note to investors, he said the title will release sometime during the first three months of 2013, and in doing so will make Take-Two $700 million in revenue. He also believes it’ll sell 14 million units during its launch window. Comparatively, its predecessor sold less than the aforementioned figure a full year after its debut. That said, it did manage to sell more than 22 million copies to date. 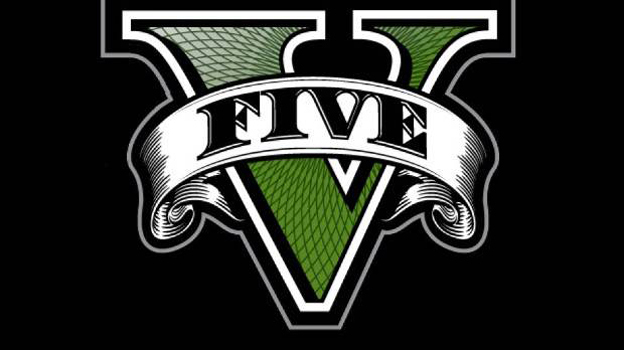 Despite strong belief that GTA V will see a launch during the opening stages of 2013, there’s also been a sturdy indication that it may release in 2012. Michael Pachter expects the GTA installment to debut on October 23rd due to the delay of BioShock Infinite, another Take-Two title. In addition, an animator working on the game had listed an October release on his CV. Will Nintendo Carjack GTA V?